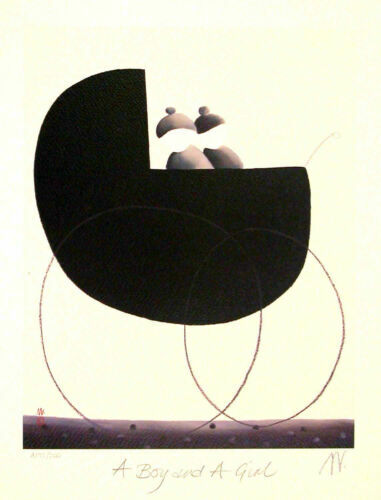 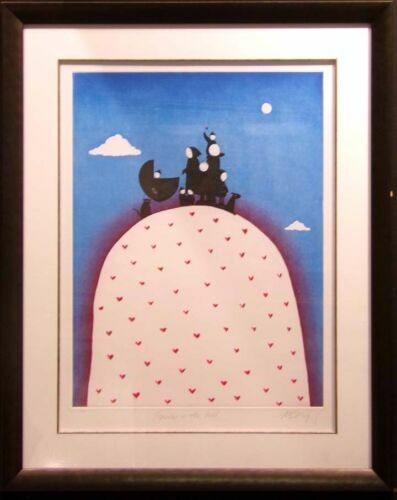 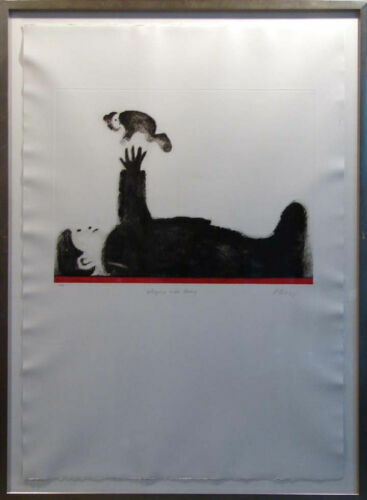 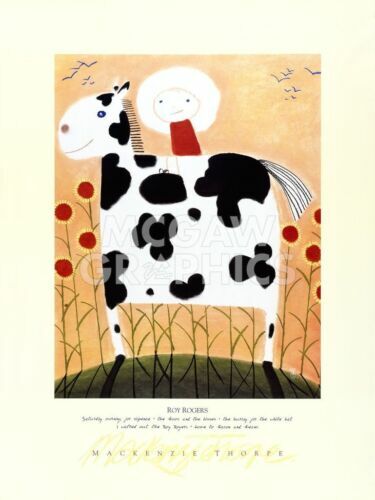 Mackenzie Thorpe "Playing with Baby" H.Signed with custom frame Make an Offer! 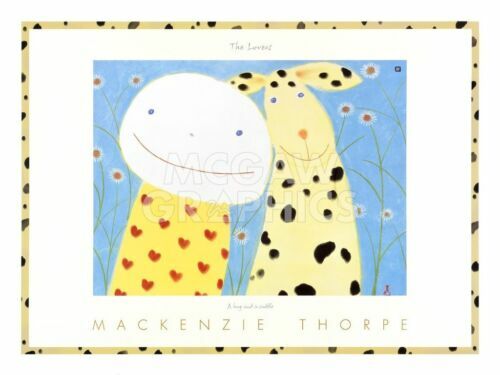 Mackenzie Thorpe "We Are Family" Hand Signed Numbered Serigraph Art Print, OBO! 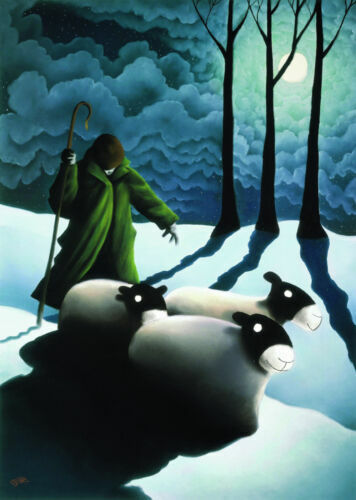 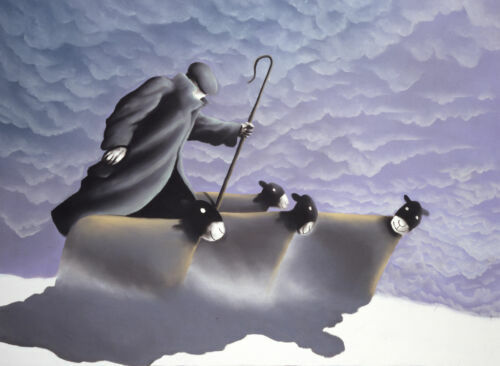 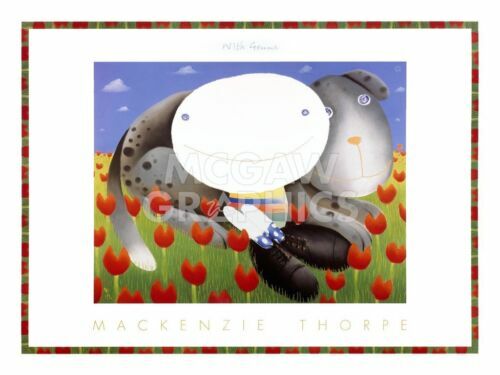 Mackenzie Thorpe "Hope Love&Joy"Hand Signed Sheep w/custom frame Make an Offer! 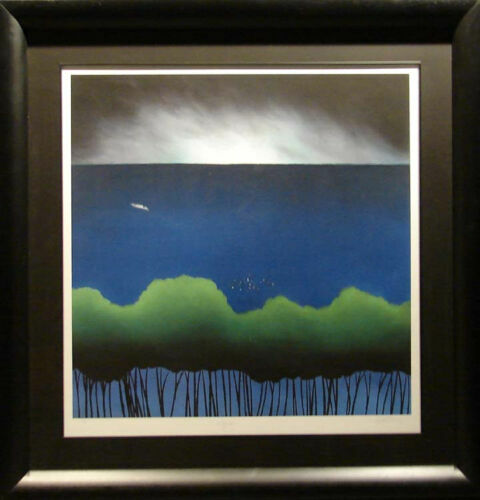 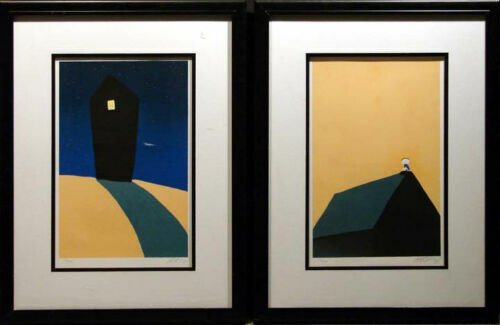 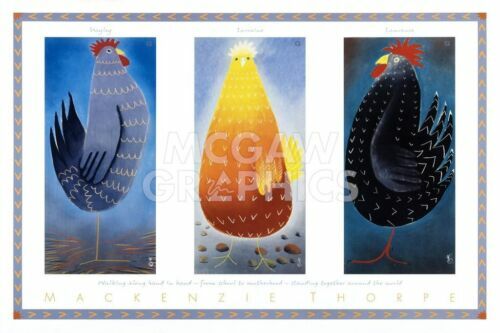 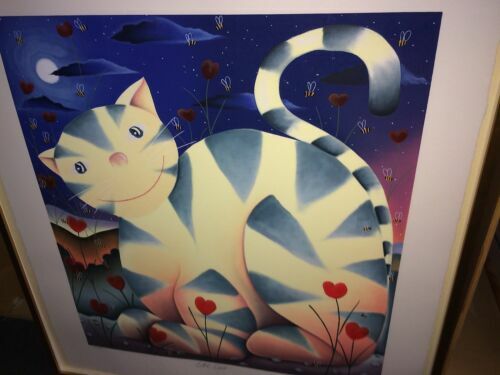 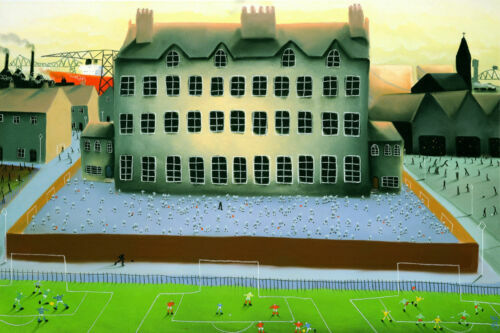 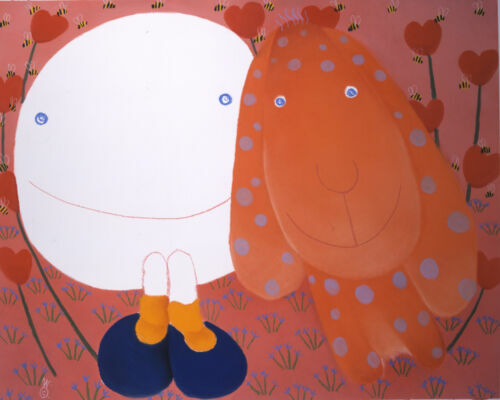 Mackenzie Thorpe "Hope&Dreams"suite 2setSOLD OUT piece H.Signed Make an Offer! 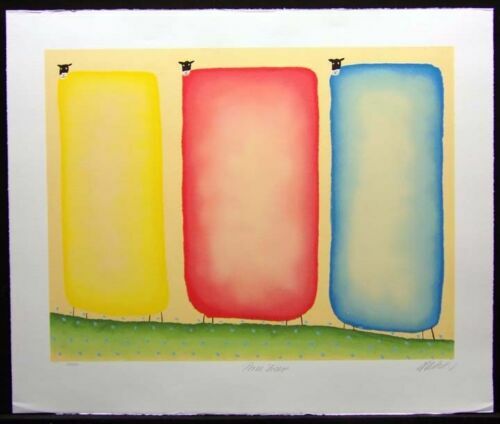 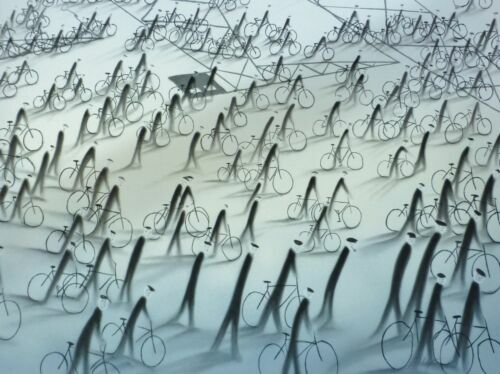 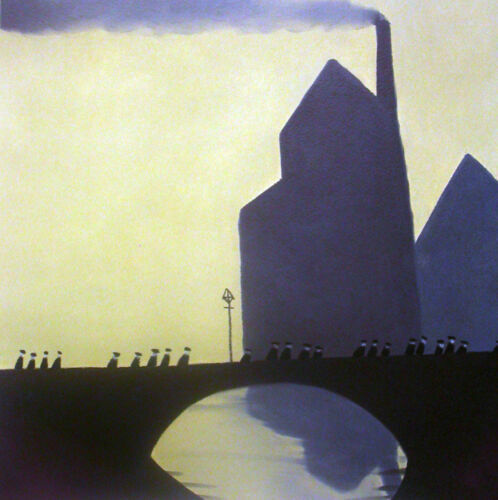 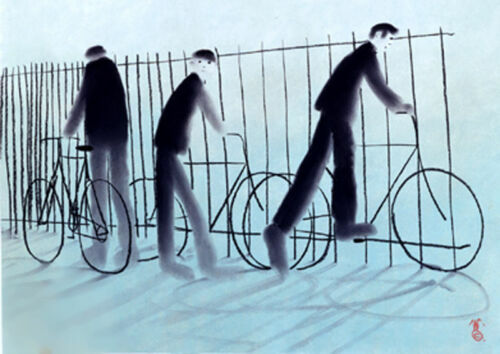 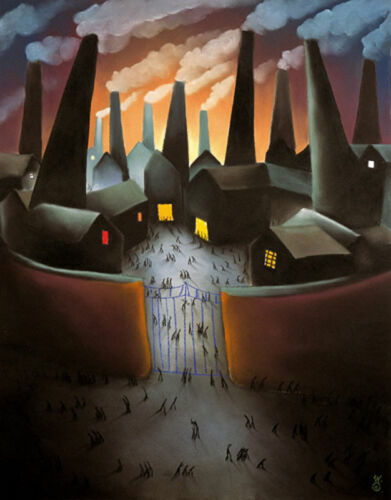 Mackenzie Thorpe "Ave" Hand Signed & Numbered Serigraph Art Print on Paper, OBO! 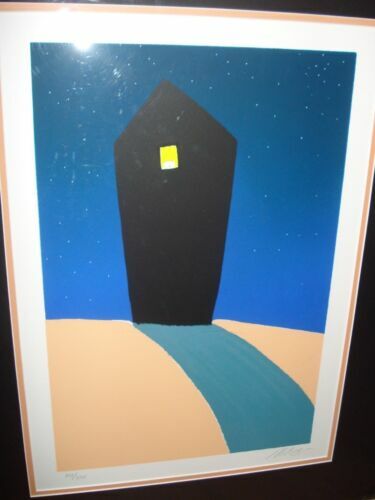 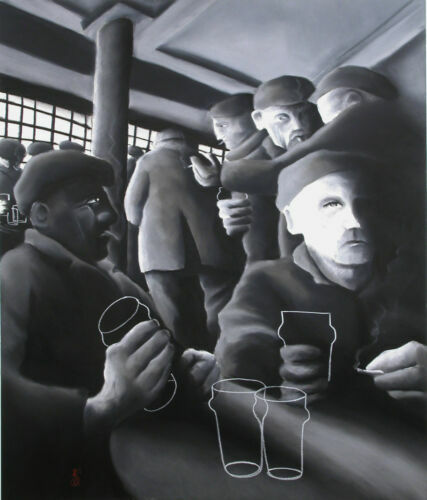 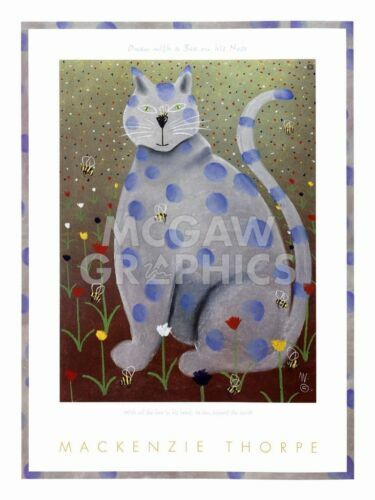 Mackenzie Thorpe "FACE AT THE WINDOW" SOLD OUT Signed ORIGINAL PRINT ! 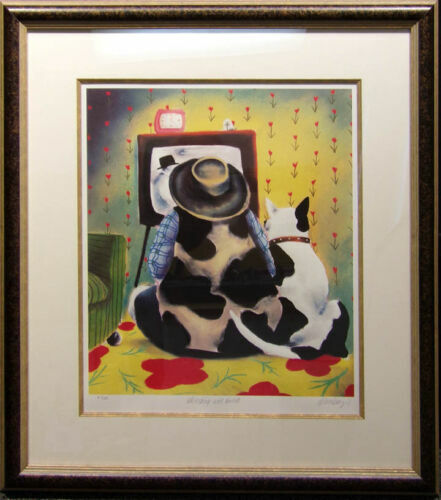 Mackenzie Thorpe "Watching with Butch" Hand Signed w/custom frame Make an Offer! 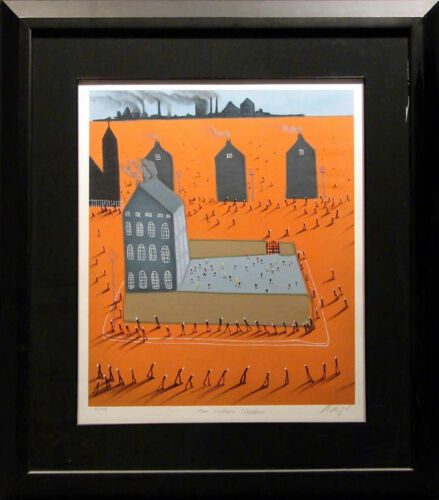 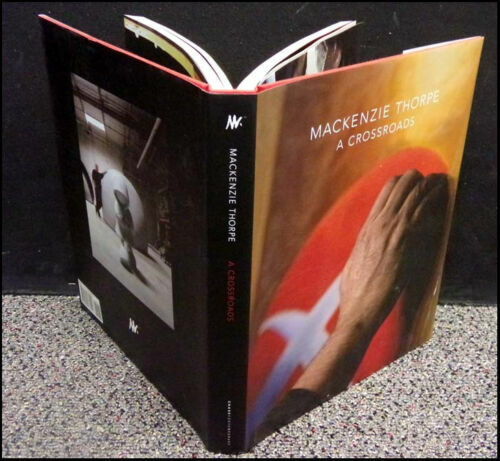 Mackenzie Thorpe "Time without Shadow" Hand Signed w/custom frame Make an Offer!